Scroll down the page to click on links to rebroadcasts. Even if the interview date has passed, you haven't missed out! You may listen whenever and as often as you like! Diana Denhom, psychotherapist and author of The Caregiver Wife's Handbook/Caring for Your Seriously Ill Husband, Caring for Yourself, shares her insights and tips from her experience caring for her spouse over 11 years. She interviewed 5 other caregiving wives about their experience and provides their collective wisdom as well. Click here to listen to broadcast at your convenience. Caregivers On the Edge are challenged on so many fronts, threatening their very existence. 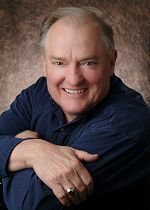 Dr. Gordon Atherley host of "Family Caregivers Unite" invited Dr. Denholm to share simple solutions so you not only survive caregiving, but can reclaim yourself and your relationships. Click here to listen to broadcast at your convenience. 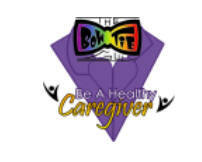 Be a Healthy Caregiver! Just how do you do that! Each week Chris chats with guests to share his experiences and learn from others. Learn what it takes not to lose yourself while caring for a loved one. Click here to listen to broadcast at your convenience. Do you feel powerless as a family caregiver? 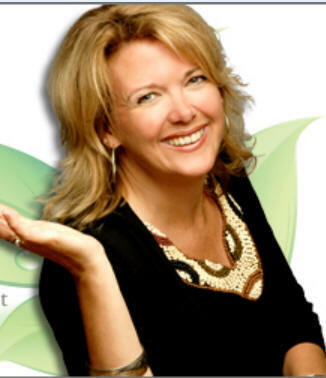 Tune in to eCare Diary to the Empowering Family Caregivers show and learn from Dr. Denholm how to empower yourself. Learn about typical caregiver fears and what to do about them! Click here to listen to braodcast at your convenience. How do you, as a caregiver, manage anger, guilt & depression? Author and medical psychotherapist Diana Denholm sat down with Natasha Bennett to talk about this and more helpful information for YOU, on News Channel 8 in Washington, D.C. . Click here to view the broadcast. 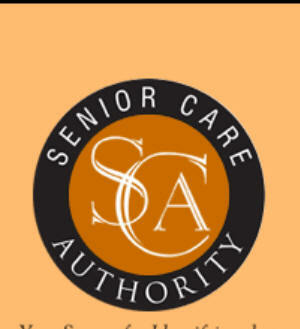 Concerned about Caregiving? Are you a challenged caregiver or know somebody who is? Listen to Jack Tatar of Safe4Retirment and Diana have an extended conversation as part of Jack’s podcast series, ‘A Safe Retirement’. It’s a MUST hear for those concerned with caregiving. Click here to read what Jack says. Click here to listen now. Learn tools for becoming an empowered caregivers. Laverty, Eric and Denholm share a lively discussion about caregiving pitfalls and how to avoid them. Interview now archived for listening at your convenience. Just click here to listen now. 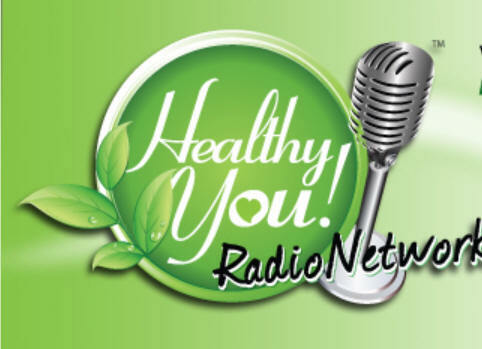 Keesha Ewers, ARNP and friends invite you to join her and Dr. Denholm on ) HEALTHY YOU RADIO and explore important caregiver issues. An important and ifnormative program for any caregivers or people who care about a caregiver. Get the inside scoop on caregiving. What do caregivers hate and what can they do about those things? How can you, as a caregiver, survive? Click here for direct link to archive as you'll want to listen to this one again and again! WIND's Sue Zawacki, Chicago, discusses concerns about caregivers on the edge - who they are and what they can do to avoid the tragedies we hear about on the news. 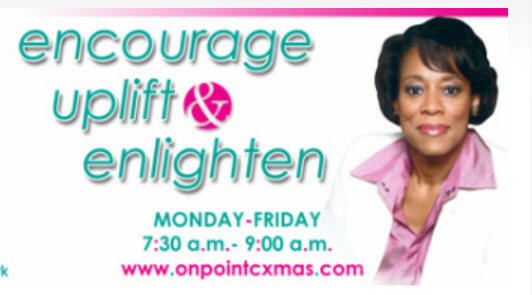 Click here for direct link to rebroadcast..
CBS Radio Dallas with Kathy Jones. 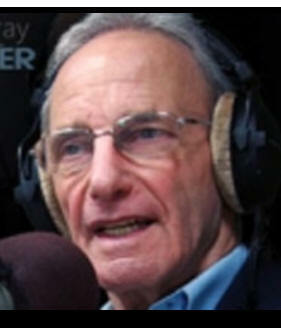 Listen to archived interview with answers to questions caregivers want to learn. Practical tidbits no matter whether you're caring for a spouse or your parents. Click here for direct link. Marie Griffitsh hosts Dr. Denholm from Montreal. Caregivers respite! Click here for direct link. What do you do to survive as a caregiver? 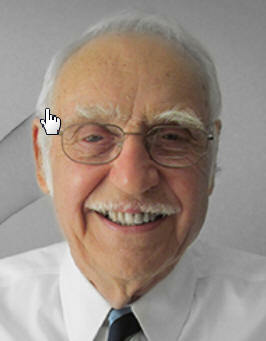 Kitty ONeal interviews Dr. Denholm fine out key tools you can easily learn. Click here for direct link. If you, or anyone you know, is caring for a seriously ill husband then you know how draining it can be and how caring for yourself gets lost in the mix. But it shouldn’t. 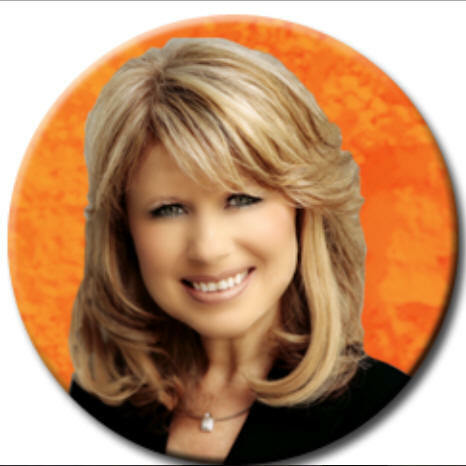 My guest today, Dr. Diana Denholm has written The Caregiving Wife’s Handbook . 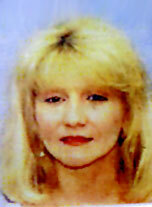 She has learned how to manage anger, guilt, grief, stress and resentment and will talk about it with us. 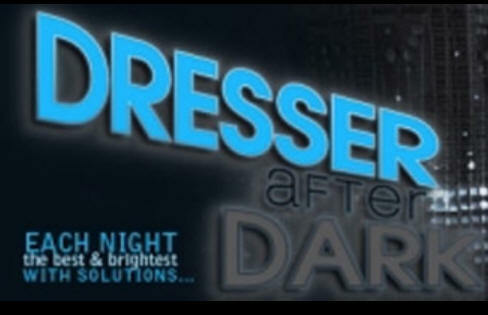 Show will be archived - look here for direct link. 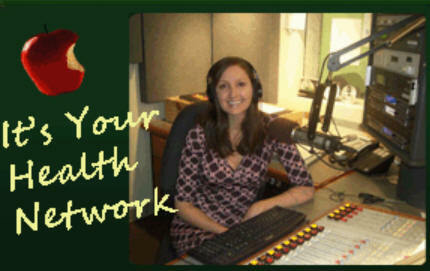 Healthy by Nature host Martie asks important questions for caregivers. learn how to handle your most difficult concerns, then stay tuned for a second interview where you may call in to ask your own questions! Show is archieved at May 12th - click here for direct link. OMG I'm Getting Older and So Is My Mother! 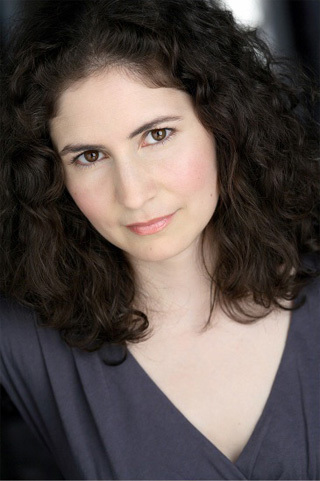 Host Scott Greenberg asks the tough questions about dealing with anger, frustration and simply surviving as a caregiver as he hosts Dr. Diana Denholm. You'll learn the triumphs and challenges of being a caregiving wife. Podcast and download available for this great show. Look here. 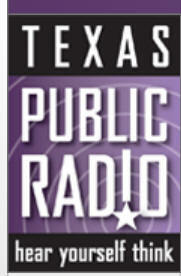 Dan Skinner Hosts Dr. Diana Denholm on Texas Public Radio “Some Books Considered”. His thought-provoking question will lead you to great insight about how the caregiving experience can be changed from a negative one to one where your life and your relationships are not over – where you can reclaim the marriage you so dearly miss. 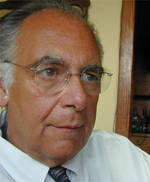 May 21, 2012 ·Dr. 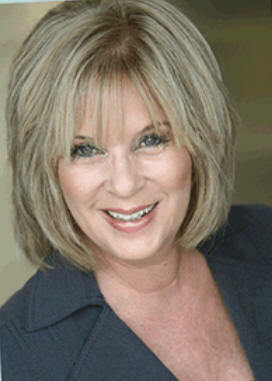 Diana Denholm used personal experience as a catalyst to write: “The Caregiving Wife’s Handbook.” Denholm wrote the book as a resource for those caring for a seriously ill spouse, providing them with information on how to handle a situation which can be very taxing mentally and physically. Denholm tells host Dan Skinner that she saw her mother having to take care of her husband, Denholm’s dad, and then found herself in a similar situation taking care of her own husband when he was diagnosed with colon cancer only a month after he proposed to her. When she couldn’t find help to answer questions she had about her own situation, she decided to write the book. Rebroadcast click here. After his provocative April 17 interview, Armand Dimele asks Dr. Denholm to return April 24th to continue asking probing questions about what Caregivers really can do for themselves. He also probes the topic of what responsibilties the infirm have toward making life easier for the caregivers! You can turn on your radio and hear his unique fusion of feelings and knowledge. The program will also be available in his archives to listen again at a later date. Listen to both interviews at The Positive Mind by clicking on the icon below. the Caregiving Wife's book cover. Click on it and hear interview. Click on image to go to rebroadcast. // Penn-Jersey Educational Radio Corp. 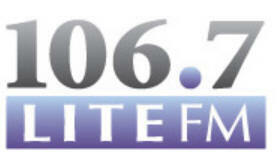 The LowDown airs on WDVR-FM in Sergeantsville, NJ. WDVR (Delaware Valley Radio) WDVR broadcasts on 89.7 FM in Sergeantsville, NJ and on 91.9 FM in Princeton, NJ. It is also heard live, around the world at http://www.WDVRFM.org. 2/2/2012 /2@ 11:45 for rebroadcast. When a spouse is seriously ill, it can be difficult to take good care of yourself at the same time. 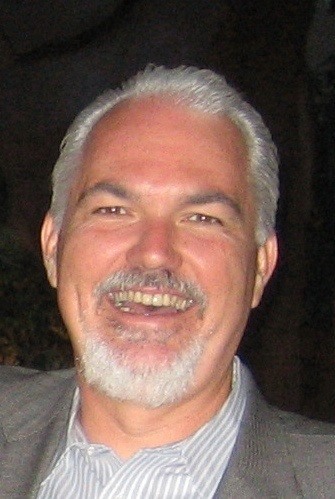 Larry Meiller learns the particular challenges women face, and how to meet them. More than 30 million women are caregivers for an ill loved one. Medical psychotherapist Diana Denholm, PHD, LMHC, has written a valuable guide for women who are struggling with the multiple challenges of being a caregiver to their husband or partner. She discusses this informative “hot off the press” book with me. A must listen to! Click on image below to listen now. WTTB Your Second 50 Years. 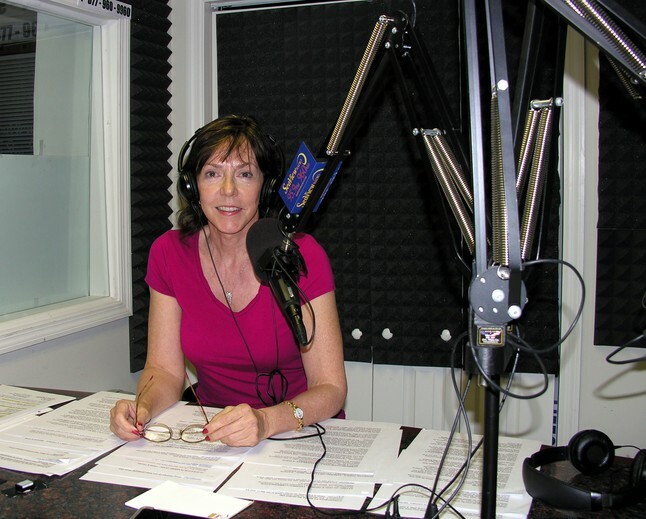 Airs: Vero Beach, FL / WTTB-AM news and talk programming. 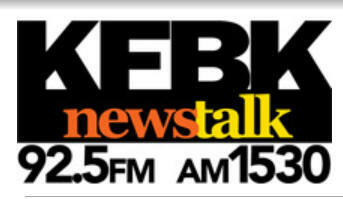 WTTB-AM broadcasts to the Vero Beach, FL area at 1490 AM.